Friday Covers is a weekly meme inspired by Cover Crazy, which is hosted by Tawni at The Book Worms. The point of this meme is to admire the art and beauty of a book’s design. In my interpretation, I'm not only admiring covers, but criticizing them as well. For this Friday's post, I am NOT comparing book covers, which is a change from the last two Friday Covers. Instead, I am gushing over a cover. 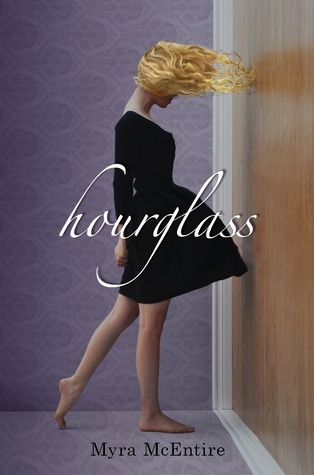 Specifically the cover of Hourglass by Myra McEntire. Just take a moment to look.....gorgeous! At first it is a little unsettling; because it is oriented portrait her hair falling past her face was freaky (mostly because I thought the wood was a door). But then my sister came in and asked me why that girl was walking on the walls. My eyes went O_o and I said "OHHHHHH!" It was pretty stupid of me, but I fell in love even more. I like how the cover does that; you think it's one thing then it turns into something else. This speaks volumes for the book as well. Can't wait!! 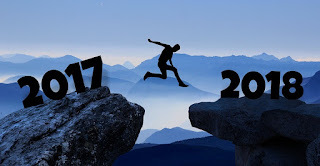 As alwyas, Don't Forget to be Awesome! This one took me awhile to notice she wasn't standing on the floor. I also like her hair for some reason.